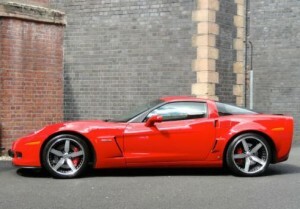 Finished in Victory Red with Ebony Sports Leather with Red Stitching. 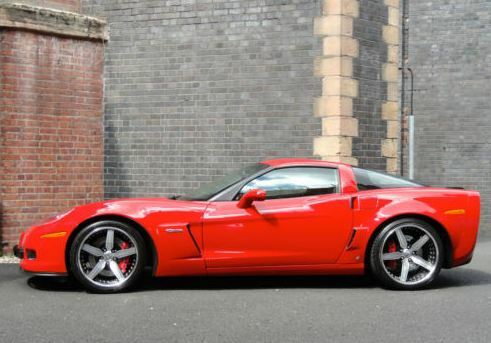 Originally supplied by us to two of its previous owners, this Z06 is presented in very good condition for its age and mileage. Now fitted with 22″ Trafficstar 2-Piece Split-Rim Alloy Wheels and Bi-Modal Exhaust Override Switch. 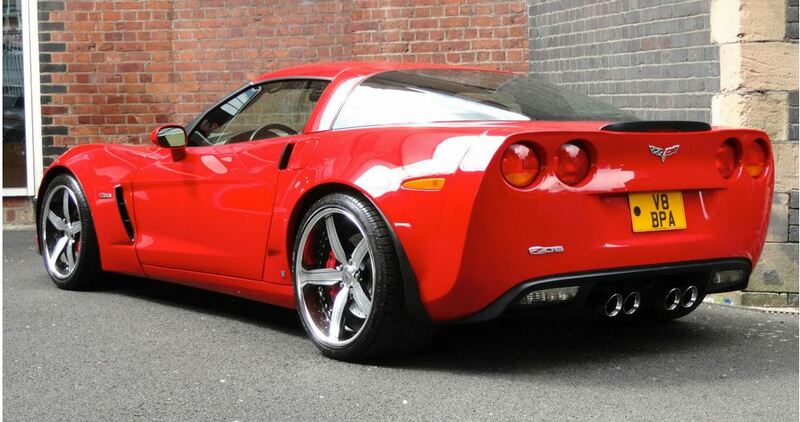 The coolest enthusiast cars currently for sale, chosen by a fellow car geek. We re-post and link to public classified advertisements. If you would like attribution for your work, or wish to remove your listing from our site then please use our contact form. We do not represent these vehicles and are not responsible for these cars in any way. Comments on price and condition expressed in our posts are solely the opinion of the authors and are for entertainment purposes only.